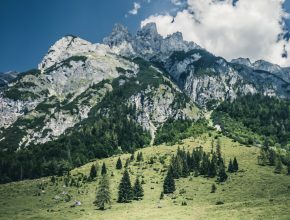 Every year, the Green European Foundation organises and supports a number of Green Summer Universities and National Conferences across Europe: educational and political events hosted in collaboration with national Green partners. These various events explore different topics, reflecting on the social, political and environmental issues at play, and provides participants with analysis, space for debates and capacity-building. With the support of Green Thought Association. 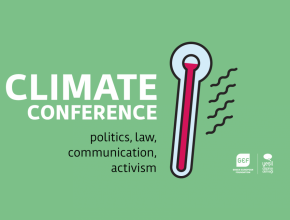 This event will focus on the effects of climate change, their relationship to action on a societal level, and the communication and campaigning for Green policy alternatives and ecological movements. With the support of Networked. 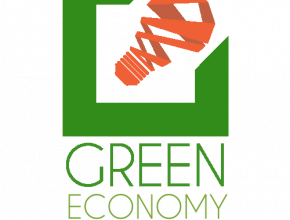 This year’s Green Economy Congress will focus on cities and local democracies as the main drivers of the Green economy, exploring urban commons, decentralisation green infrastructure, zero waste and waste management concepts, among others. The role of local actors and iniatitives across Europe will be of particular interest at this year’s event. With the support of Sunrise. 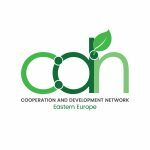 This workshop will explore cooperatives and other forms of socio-environmental economy in Europe, as well as the debate and practise on the EU level with experience and challenges from the Balkans, and the state of democracy in the EU and candidate countries. 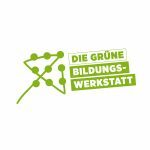 With the support of Grüne Bildungswerkstatt. This summit will look at the challenges facing forests and wildlife, as well as tourism in the regions and explore practical solutions to ensure the adaptation of nature to climate change. With the support of Nous Horitzons Fundació. This Summer School will focus on the outcomes of various elections held across Europe and beyond: the European elections, Spanish municipal elections, as well as those in Latin America that will impact Spain. It will explore the global power shift following on from these elections and the consequences for Europe. In particular, the school will look at positive cases of cities in Europe where Green and progressive movements have seen success in recent elections. 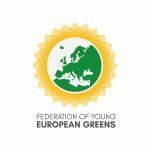 With the support of Federation of Young European Greens. This Summer Camp will focus on social rights and the future of work, looking at regional market specificities, the just transition to a sustainable society, gendered aspects of work. Alongside these topics, it will also look at campaigning and advocating for social rights. With the support of Strefa Zieleni. This Summer Academy will look ahead at the future of the Common Agricultural Policy of the EU, and the future of the Greens in Poland and Europe. 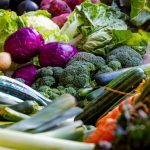 In particular, it will explore seminal issues, including the energy transition and Green jobs, sustainable development, sustainable agriculture, renewable energy sources, and wildlife hunting and the protection of biodversity in the EU. 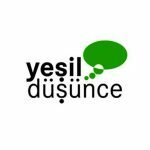 With the support of the Cooperation and Development Network. With a focus on cities, this event will explore the role of alternative urbanisation in shaping the future of Europe’s cities, and how cities can act as platforms for Green, local and alternative policies and positive practices. 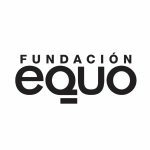 With the support of Fundación Equo. 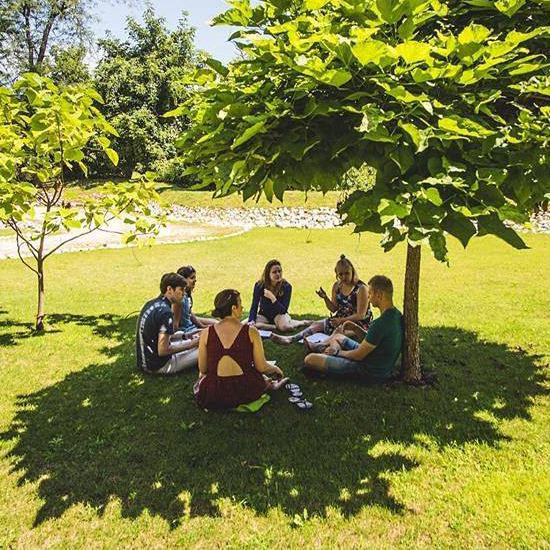 This Summer University will focus on the political and societal changes necessary to transition to a just and sustainable model. In particular, it will look at climage change and environmental refugees, geopolitics, conflicts over natural resources, and Green policies versus the rise of the extreme right. 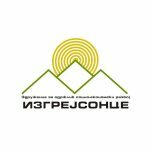 With the support of Foundation of Environment and Agriculture Bulgaria. This event will focus on Green urban policies: urban agriculture, citizen energy cooperatives, transport and Green zones. It will also focus on citizen engagement and public participation, with an emphasis on social inclusion of those from social minorities. 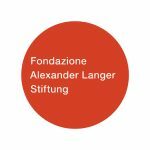 With the support of Fondazione Alexander Langer. This conference will focus on the hot topics of refugees and the asylum process, particularly on the protection and empowerment of refugees, networking and capacity building for professionals working with displaced peoples. 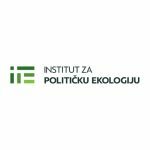 With the support of the Institute for Political Ecology. The seminar will explore the concept of degrowth, specifically defining key degrowth policy priorities and priorities, including housing, cities, digital rights, food provisioning, among others. The discussions taking place will also be framed in the context of the upcoming Croatian European Union Presidency in 2020. 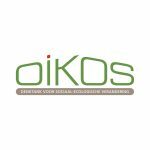 With the support of Oikos. Ecopolis will return in 2019, stimulating public debate on security in regards to the effects of climate change, and how investments in tackling climate issues will mitigate future conflicts.